The MGHA Classic is a fun adult no-check hockey tournament. 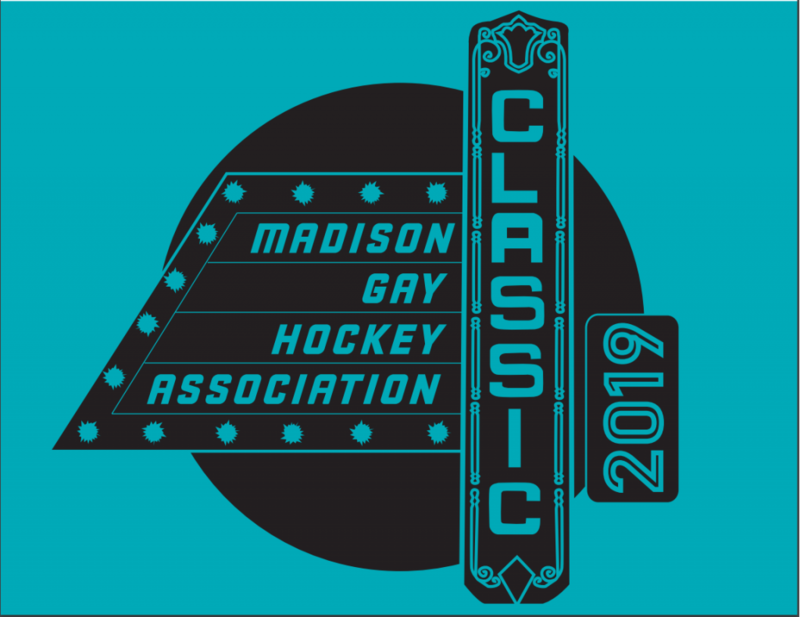 Players include members of the Madison Gay Hockey Association, players from gay hockey associations in other cities, local players from other leagues and hockey groups, and potential hockey friends from all over. The MGHA Classic is an opportunity for MGHA players to share the MGHA spirit and mission with the wider hockey community and with other gay hockey associations. Registration includes tournament jersey and social events! To register, log in or create an MGHA account, and then click here (or select the tournament registration on the right hand side)! 1. Have an account? Log in. No account? Create one. 2. Answer some tournament-related questions. 3. Pay the tournament fee. Individual Registration: tournament organizers will balance teams and will honor reasonable play-with requests. Contact tournament@madisongayhockey.org with any questions. The Hyatt Place Madison worked as an awesome hotel last year and we will be recommending them again this year (walking distance to the Shamrock, people!). They have provided a social discount rate that provides a percentage off the current rate. Please use code 63038 in the Corporate or Group Rate box when booking. You can also use this direct link. If you are planning to stay at the Hyatt, we recommend booking soon as this is not a block of rooms being held. 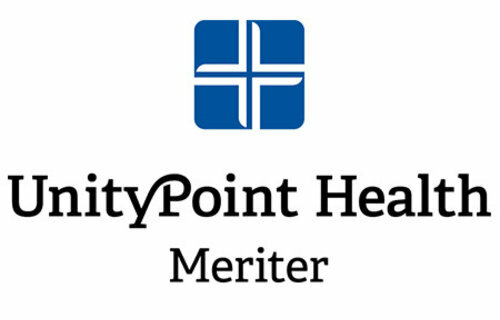 The MGHA Classic will donate a portion of proceeds to UnityPoint Health for a Children’s Psychological support program and Trans Law Wisconsin.